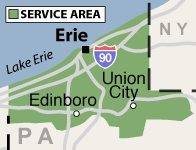 Erie's Radon is a trusted member of the nationally recognized National Radon Defense network. We are trained, certified, and experienced in lowering the radon levels in homes throughout our service area -- including Erie, North East, Edinboro, Corry, Waterford and many areas nearby. If you have detected unsafe levels in your home, Erie's Radon can help you install a mitigation system that will reduce your home's concentration levels. Our experts can also provide you with proper maintenance, ensuring that your system is as effective as it can be. We are the radon authorities for Pennsylvania! 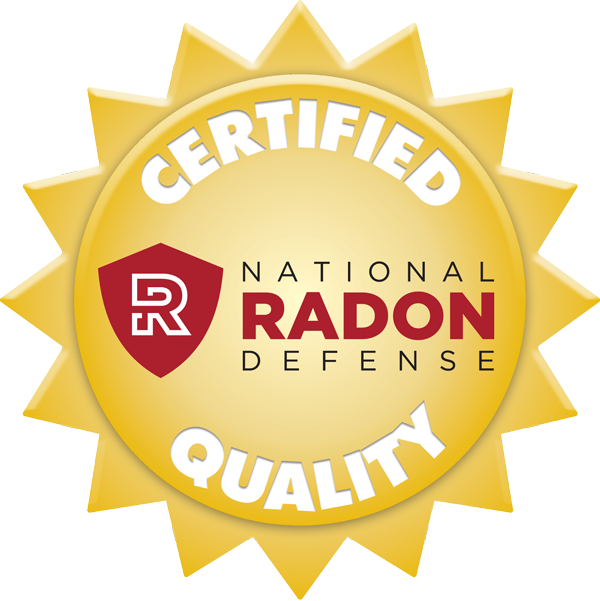 To meet with one of our experts for a free, no-obligation radon mitigation system quote, contact us by phone or e-mail today!